How do you market an Affiliate Program? 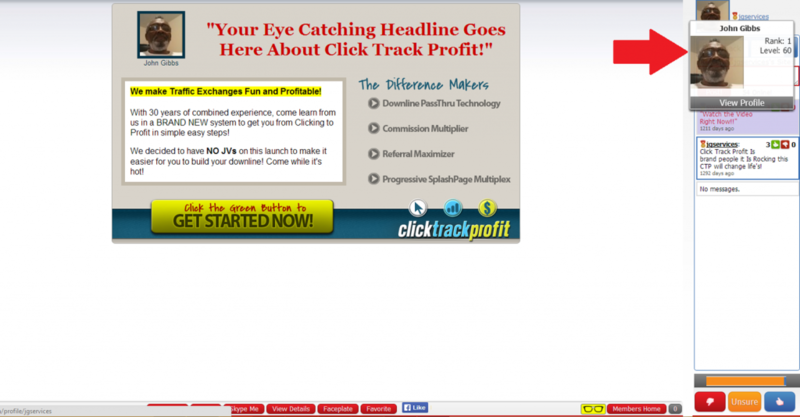 The Use of a Funnel System Makes Affiliate Marketing Simple. How do I create a funnel? 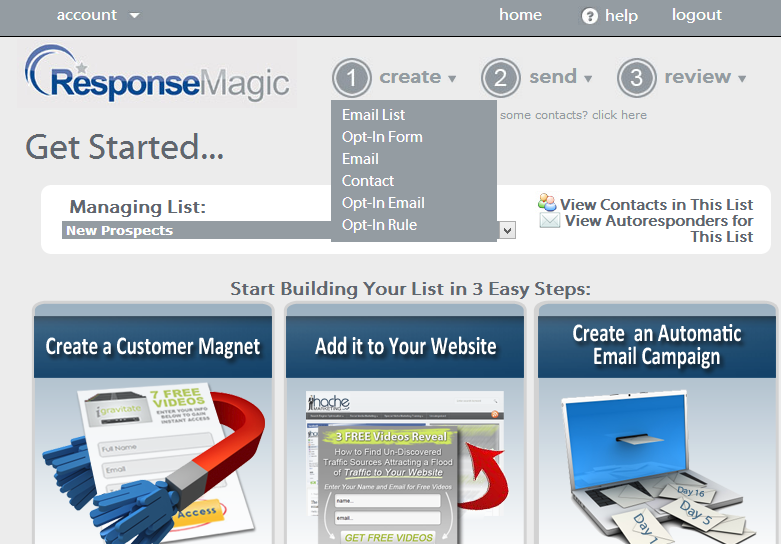 Build Your List Then Create a Funnel Through Your Auto-Responder. Where to find the best help? 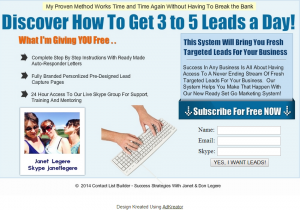 Complete Steps To Setup And Use A Lead Capture Page And Build Your List. Use Our Preformatted Designs Or Create Your Own. Simple Steps Show You How. Be sure to test your page thoroughly before promoting. Now that your page is ready, you need TRAFFIC! What is Permission Based Marketing? 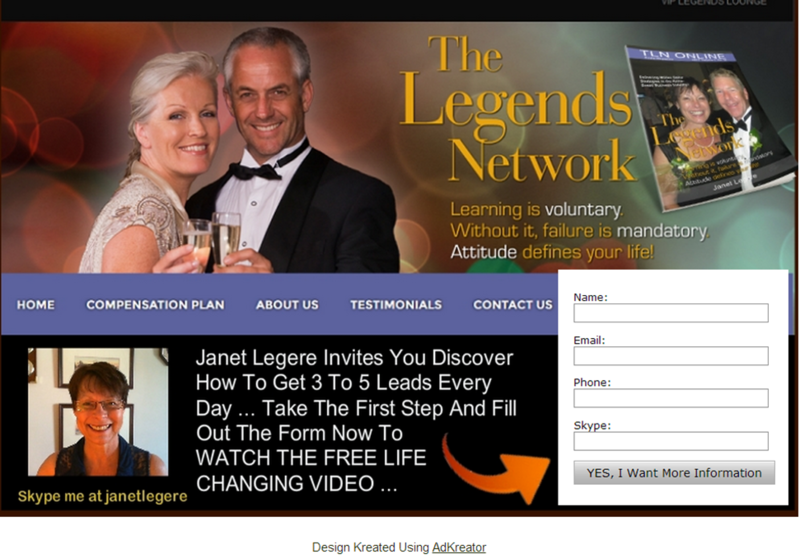 Permission based marketing is all about asking permission before sharing your opportunity links. Asking permission of your prospect builds confidence and trust. The key to Permission based marketing is making friends, finding out what others need and discovering what you have to share to help them. You can find prospects online in all manner of Social areas such as Facebook, LinkedIn, Skype, Traffic Exchanges, Safelist Emails. On Facebook and LinkedIn, you can search for individuals and send them a private message. Traffic Exchanges often offer a social platform where you can communicate with members. Safelists offer a great deal of information other than just the ads provided. 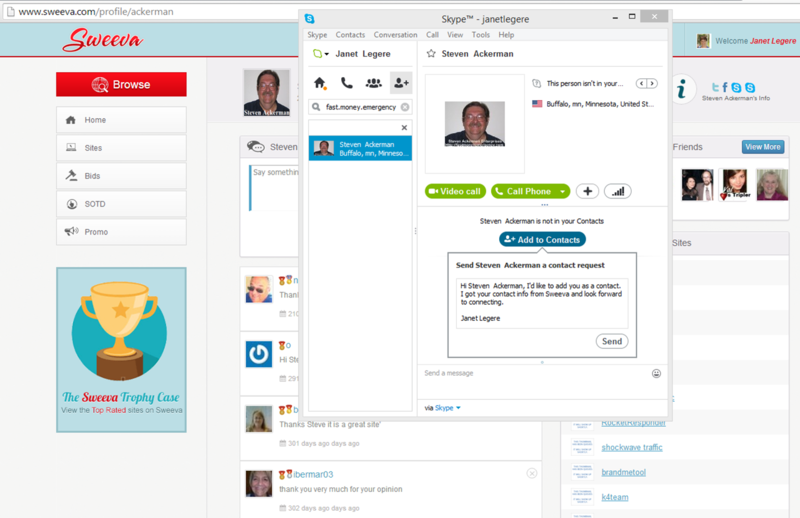 Many members leave their Skype ID in their email signature! 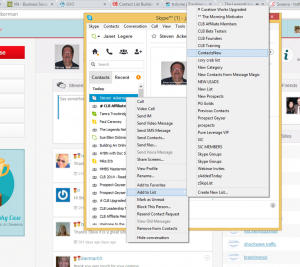 Skype is one of the BEST social platforms available! Finding prospects is easier than you think, especially on Social Platforms. Facebook and LinkedIn make it easy as they often suggest people you may know. Check profiles, find something in common and say hi! Breaking the ice is the first order of business. 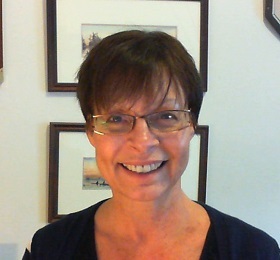 Finding Skype IDs is one of the simplest and most powerful ways to connect with real people. You can find Skype IDs in emails, in profiles on social platforms and by searching in Google! 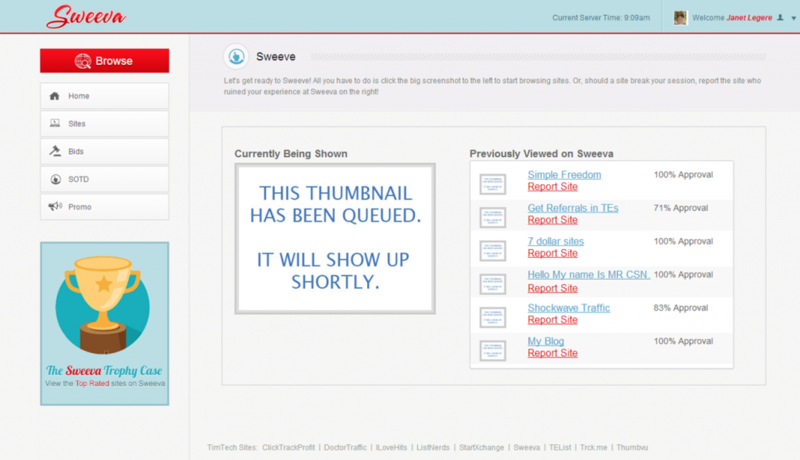 After you log into Sweeva, click Browse. 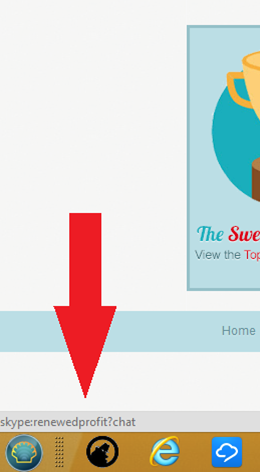 To begin surfing, simple click on the Currently Being Shown icon. Click on the profile picture of the splash page, upper right corner. Here is were you can locate the owner’s Skype ID. Simply hoover your cursor on the first Skype icon indicated below. We will come back later to type a message to the owner of the page. 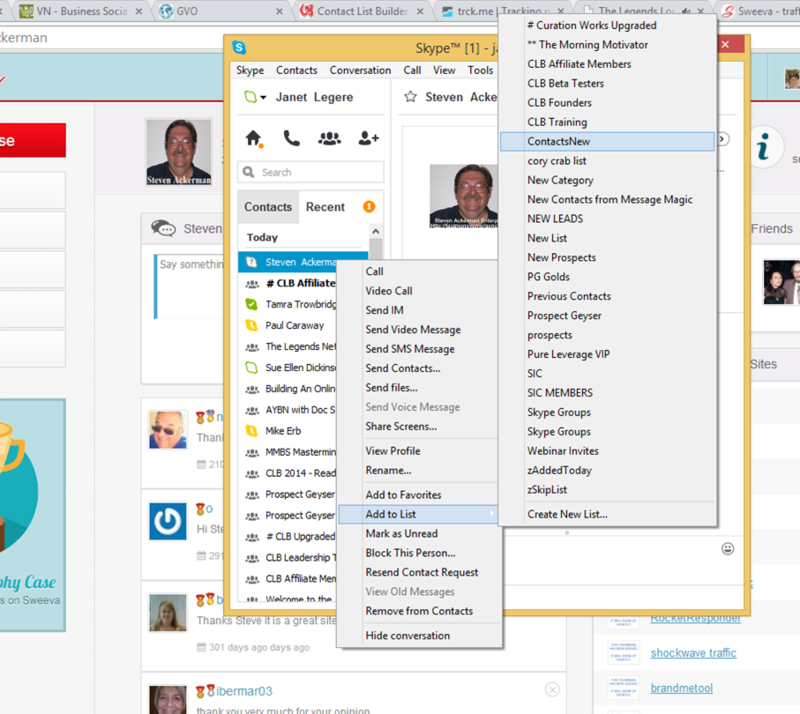 While hoovering, notice in the lower left corner the Skype ID. With the Skype ID in hand, head over to Skype to send a Skype request with a simple message asking to be connected. Ok Skype, you can create and mange lists. 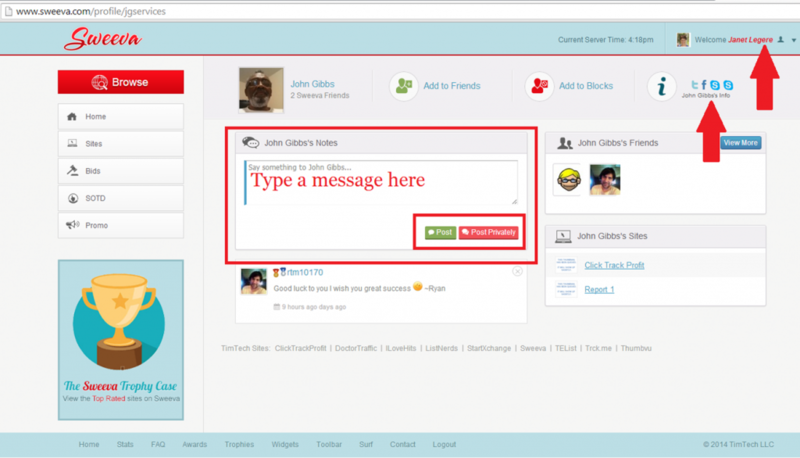 After sending Skype request, place your new contact in a list, for example, Business Contacts or Prospects, etc. Return to Sweeva and send a message to the owner indicating you wanted to connect and had sent a Skype request. Once you send the post, your message will appear under the message box. That is all there is to finding Skype IDs on Sweeva. Having conversations is the best part of Social Marketing! 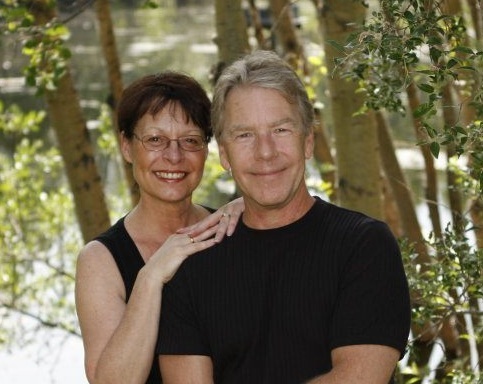 People love to be heard and they are eager to share their stories with you! Be armed with many questions to keep the conversations going. It’s ok to ask … “Has anyone introduced you to XYZ company yet?”. Why do I need a “List”? How can I build a “List”? How will I use a “List”? 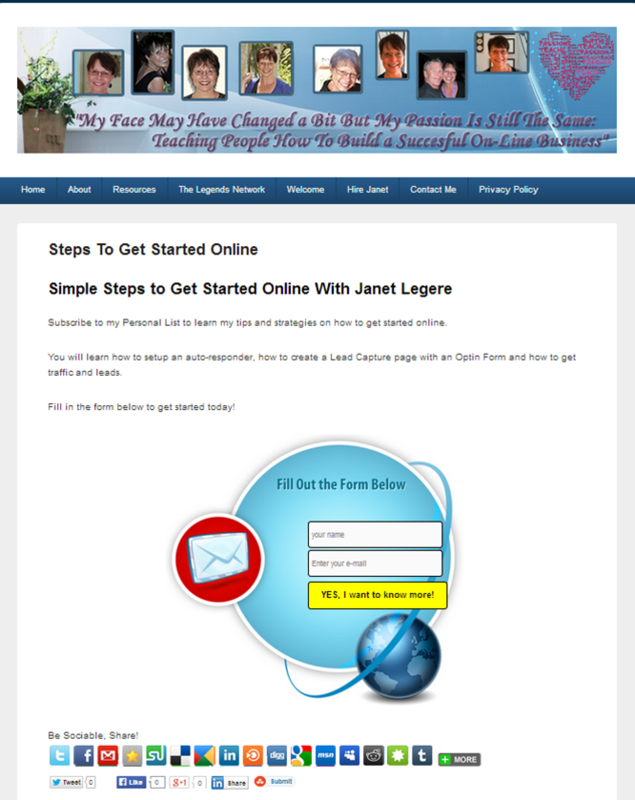 A list is your life line for your business online. You need people who are interested in your business. 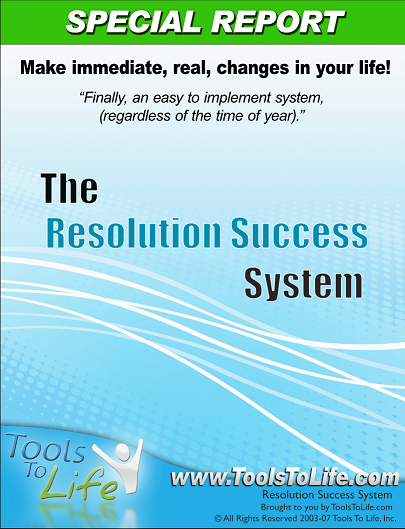 You need leads and prospects who are looking for what you have to offer. You need a list of subscribers who opted in to receive your information about your business, product or service. Regardless of what your business, product or service is, you need people to purchase it! 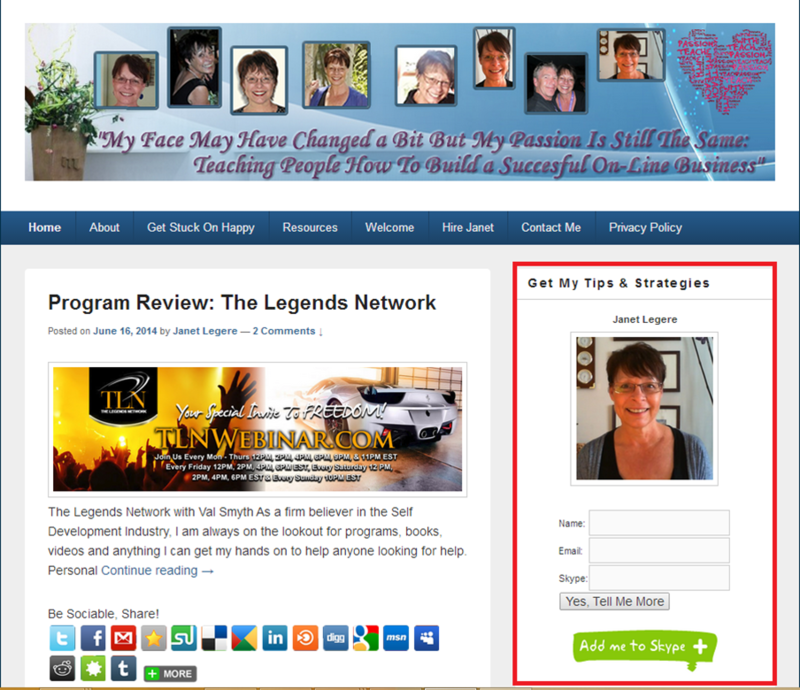 Advertising your sales page may create sales, building a list can create REPEAT customers and loyal followers. Whatever your business, product or service, you need a continuous stream of fresh, targeted leads! Create a Lead Capture Page that is attached to your Auto-Responder which is populated with follow up messages. Blog about your experience, products, services .. This is your first contact source! Your job now is to make contact with your subscribers and follow up with value. Now is the time for your subscribers to get to know you so they will like you and this leads to trust. Once your subscribers trust you, they will buy from you, time and time again! Create a series of emails that share some information about what you do. Share value rather than sell! Recommend the products and services you are using and share with your subscribers how those services are working for you. REMINDER: Your List is Step ONE! YOU still need to make contact with your subscribers and build that relationship of trust!